Shop Health without the Hard! NEW 8 COACHING WEEK PROGRAM! 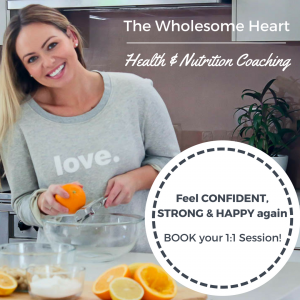 Your Personalised 8-Week Holistic Program to Health & Weightloss without the BS! 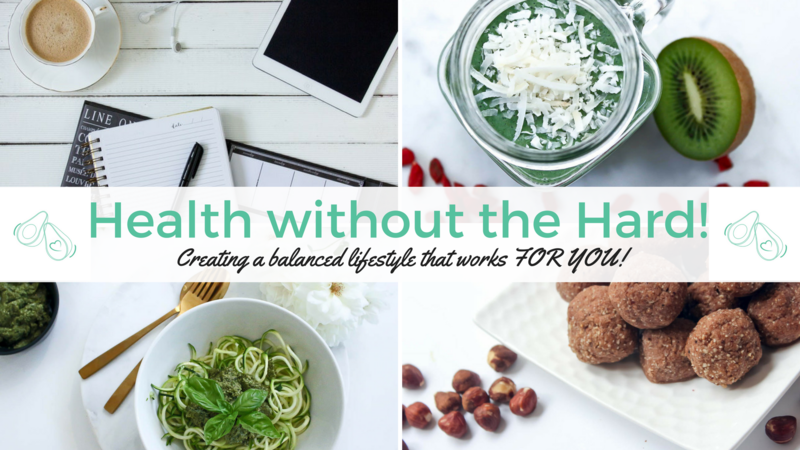 I want to show you Health without the hard! Life without the stress! Its possible! Us ‘Superwomen’ need to stick together, we’re the ones who are constantly doing everything for everyone and it’s bloody exhausting! Now it’s time to FINALLY do something for you! 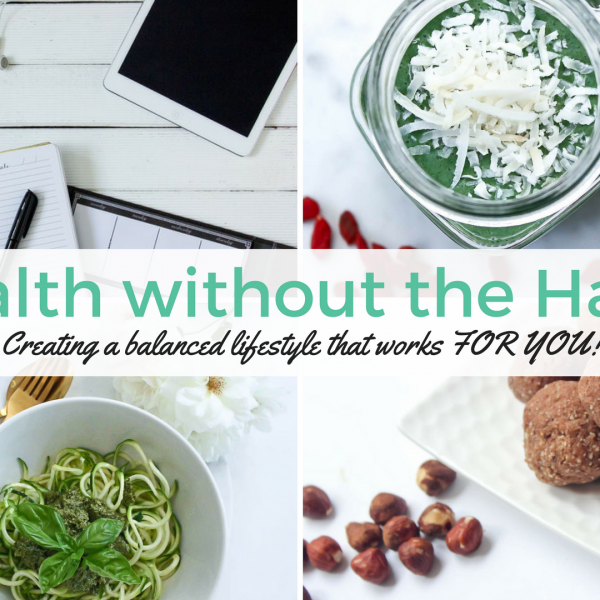 Let’s remove the stress of ‘healthy living’, improve your gut health, balance those hormones, give you the energy you need to live the life you want loving yourself and your body along the way! This is soo much more than any other online program. I give you EVERYTHING you could possibly need. Support, education, nutrition, selfcare THE WHOLE KIT & KABOODLE! It is custom-made to YOU, your lifestyle, your goals, your life! My passion is to empower you with the knowledge to understand your body, what it actually wants to thrive! Not only that I AM WITH YOU EVERY STEP OF THE WAY! Someone who has been in your shoes and completely transformed her life with THESE STEPS. That’s what this program is! It’s made for YOU!